How to Remove NEW Label from first post ? 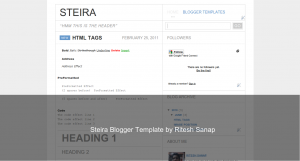 In this template you can find that on every page of template you will see NEW label to first post on the page. except for Post Page and Page.